It's Restaurant Week time in town, with specials deals at local eateries and merchants starting on Sunday. Girls just want to have their day. The Pequot Library and Greens Farms Academy will sponsor a screening of the new documentary, "Girl Rising," in honor of the United Nation's "International Day of the Girl." The film will be shown at 7 p.m. Friday and again at 2 p.m. Saturday at the library, 720 Pequot Library. To register online, visit www.pequotlibrary.org. For more information, call 203-259-0346, ext. 15. If you've scred up an appetite, head over to Fairfield Grace United Methodist Church, 1089 Fairfield Woods Road, on Saturday for an all-you-can-eat spaghetti buffet dinner that includes three sauces, salad, bread, desserts and beverages. The hours are 4:45 to 7 p.m. and the cost is $12 for adults, $10 for seniors and $5 for children under 12. If you're the lucky 100th diner, your dinner is free. Call 203-374-6528 for more information. Miss the days of Elvis Presley? Well you can catch his "son," Elvis Presley Jr., Saturday night at Sacred Heart University's Edgerton Center, 5151 Park Ave. Showtime is 8 p.m. and tickets are $25-$10. Find more information and tickets at www.edgertoncenter.org or by calling 203-371-7908. Eat up! Sunday marks the start of the 2nd annual Fairfield Restaurant Week, which not only includes deals at participating restaurants, but also local retailers. 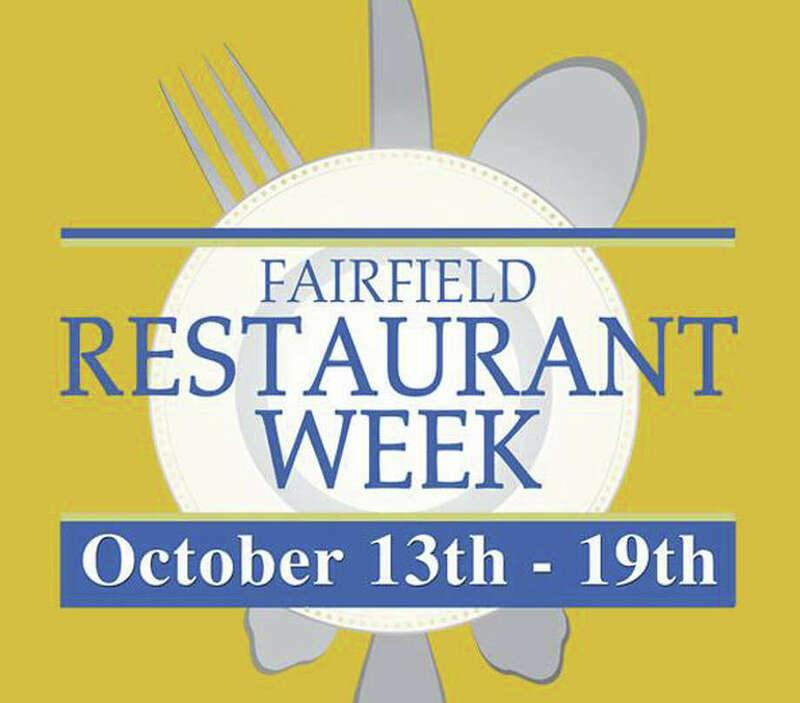 For a list of restaurants and merchants participating, visit www.fairfieldct.org/rw. The event continues through next Saturday.